Michael Zhao, Salt Lake City native and senior in mathematics pursuing an honors degree at the University of Utah, has received the prestigious Churchill Scholarship to study at the University of Cambridge in the United Kingdom. Zhao becomes one of only 15 students nationally to receive this award and is the second Churchill Scholar for the U.
Zhao, was drawn to math at an early age. Through an Art of Problem Solving online course he was introduced to number theory. He likens this first encounter to how the Hubble Space Telescope revealed thousands of ancient galaxies in what appeared to be a small, blank patch of the night sky. In high school, he attended the Canada/USA Mathcamp and took math courses at the U. Upon graduating he was awarded the Eccles Scholarship, supported by the George S. and Dolores Doré Eccles Foundation, a comprehensive four-year scholarship to continue his studies at the U. In his freshman year, Zhao took a yearlong reading course exploring algebraic number theory with Gordan Savin, professor in mathematics. He continued his studies by taking reading courses with Dragan Milicic, professor in mathematics, and graduate courses in algebraic geometry, number theory and representation theory. “We often have discussions on various topics related to these courses. I was always impressed that talking to Mike feels more like talking with a colleague and not a student,” said Milicic. 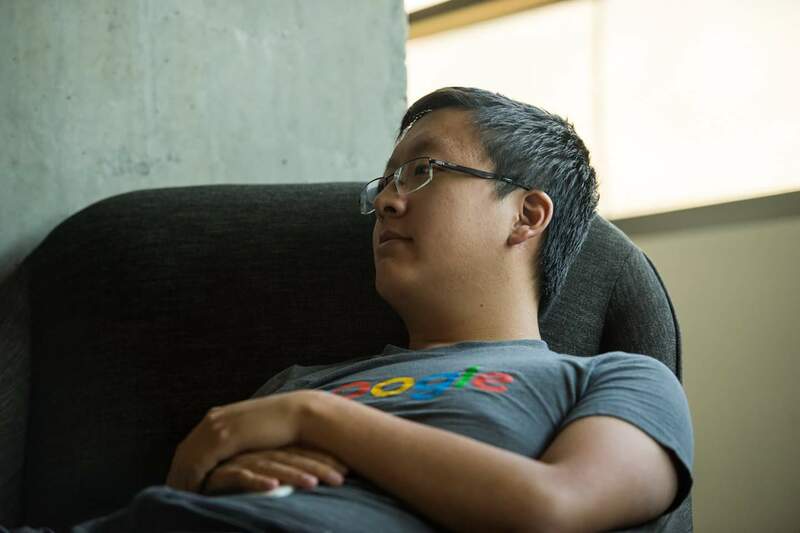 Zhao has also done research in computer science. In the summer of 2015, he participated in the Research in Industrial Projects for Students Program held on the campus of the Hong Kong University of Science and Technology. His project used computer vision techniques to create a logo recognition application for Android phones. In spring 2016 he was awarded the prestigious Barry Goldwater scholarship for excellence in STEM research. Zhao will use the Churchill Scholarship to pursue a Master of Advanced Study in Pure Mathematics at Cambridge starting in the fall. Upon completion, Zhao plans to come back to the U.S. to complete his doctorate in mathematics focusing on number theory. 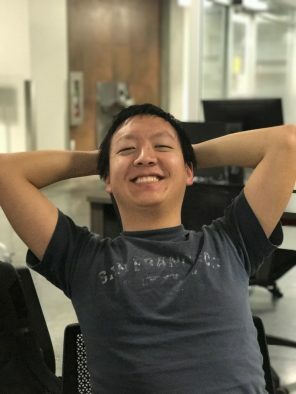 “It wasn’t easy to choose in what area I wanted to specialize, even within computer science and mathematics, since they were all very exciting. Only by trying many different things—an internship, several research projects—was I able to make a decision,” said Zhao. Zhao aspires to become a professor, and hopes to make contributions to pure mathematics through research and teaching. “Many times pure mathematics research found its way to important applications, such as cryptography, relativity and GPS. From a different perspective, I believe research is important since it enriches society just as much as art, literature or philosophy,” said Zhao.